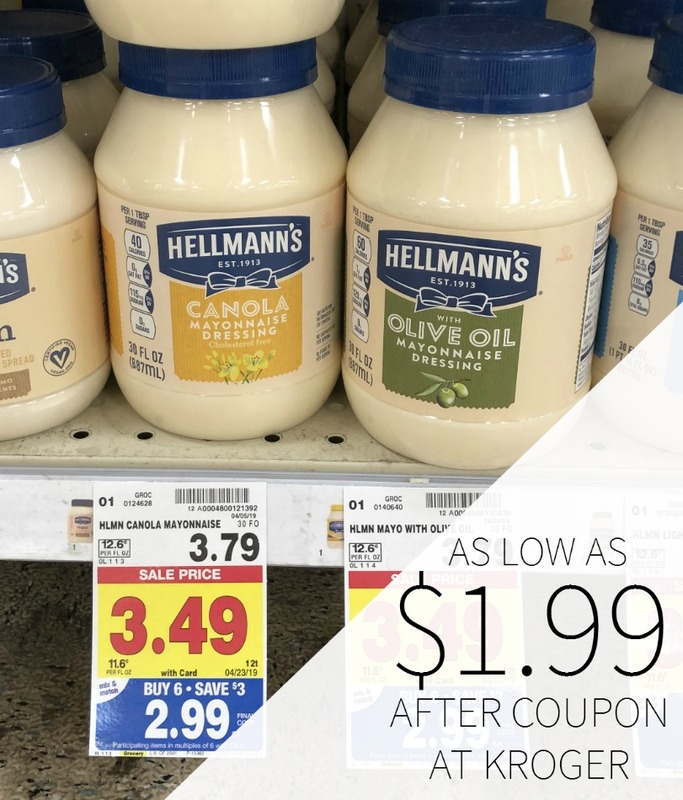 Head to Kroger and pick up a nice deal on Hellmann’s Mayo. 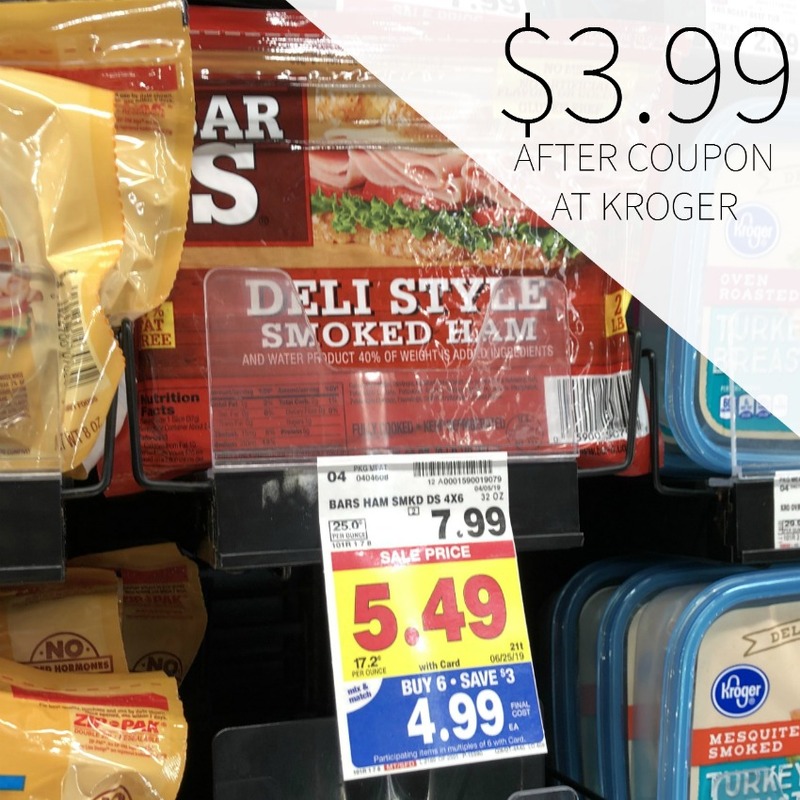 With the mega sale and insert coupon, you can grab the jars for as little as $1.99. 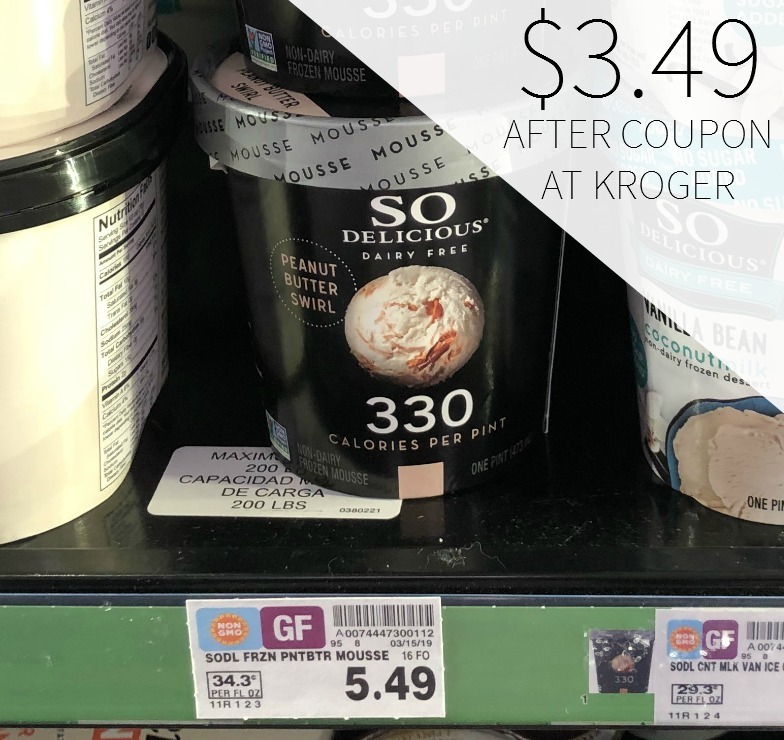 As low as $1.99 after coupon and mega. America’s #1 Mayonnaise is made with real, simple ingredients: eggs, oil and vinegar. Hellmann’s Real products are made with cage-free eggs. Our authentic mayonnaise is rich in Omega 3-ALA (contains 650 mg ALA per serving, 40% of the 1.6g Daily Value for ALA, 10g fat, and 1.5g saturated fat.) Use it to make outrageously juicy meals like our Parmesan Crusted Chicken!